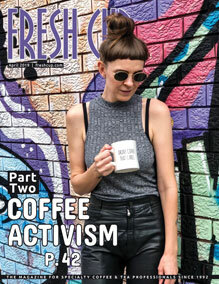 Café Outfitter: Cream and Sugar? 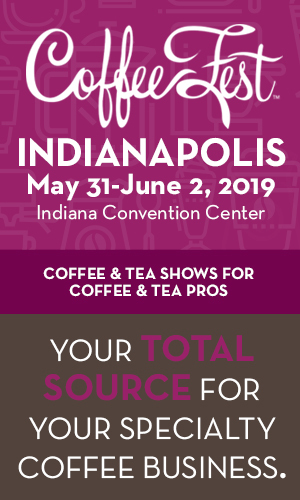 To experience the subtle complexities of coffee or tea, you might encourage customers to limit their use of added dairy or sweeteners. But as much as you praise the nuances of your Tarrazú micro-lot, one fact remains: a lot of people like cream and sugar in their coffee or tea. 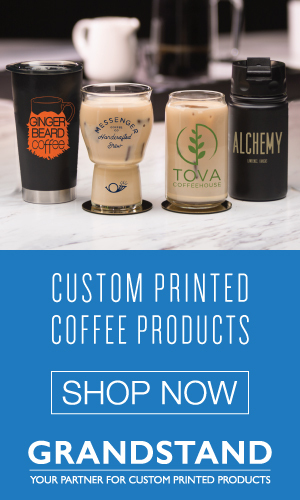 Offer customers something better than dairy alternatives filled with hard-to-pronounce ingredients. Consider giving these sweet and creamy add-ins a place on your condiment bar. 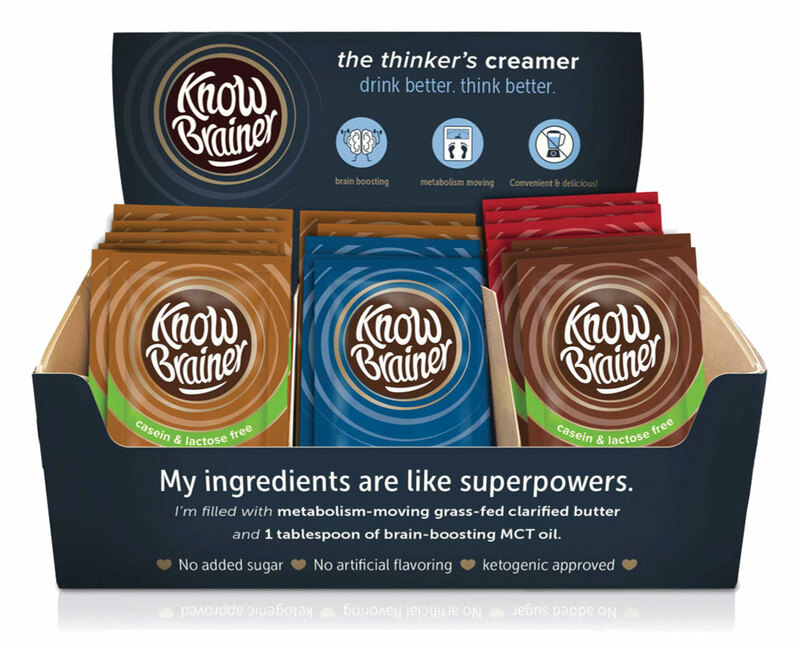 Know Brainer is the “thinker’s creamer” and uses organic butter from grass-fed cows and non-GMO MCT oil to help kick-start metabolism and improve cognitive function. Know Brainer comes in five flavors, including lactose-free Vanilla Bean, Hazelnut, and Mocha. 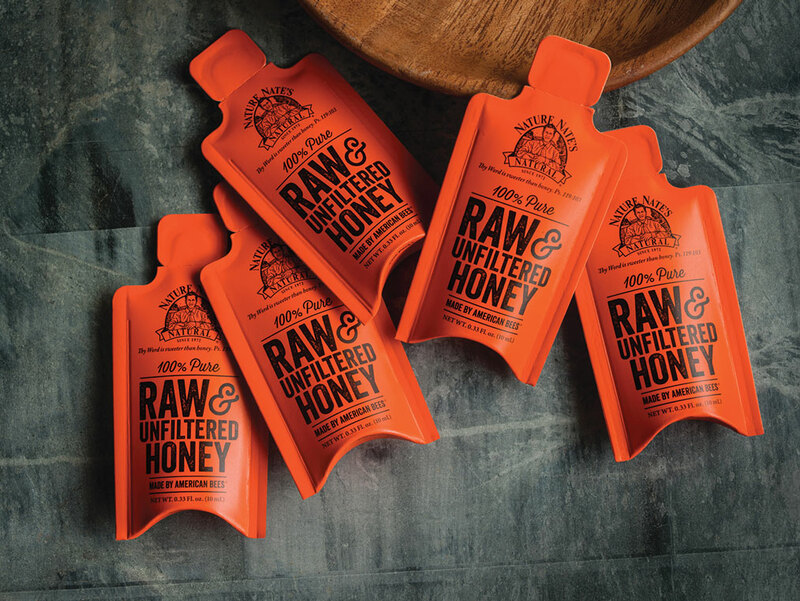 Nature Nate’s Packets contain only one ingredient: 100 percent raw and unfiltered honey. These convenient squeeze-packs are perfect for customers seeking an alternative to refined sugar. Compact and portable, Nature Nate’s honey can be taken on the go, or savored with a cup to stay. 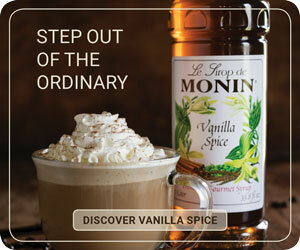 Want to offer guests a creamer with the richness of half-and-half, but without the dairy? Nutpods are made from almonds and coconuts and can be used as a standard creamer substitute, or frothed for use in specialty drinks. 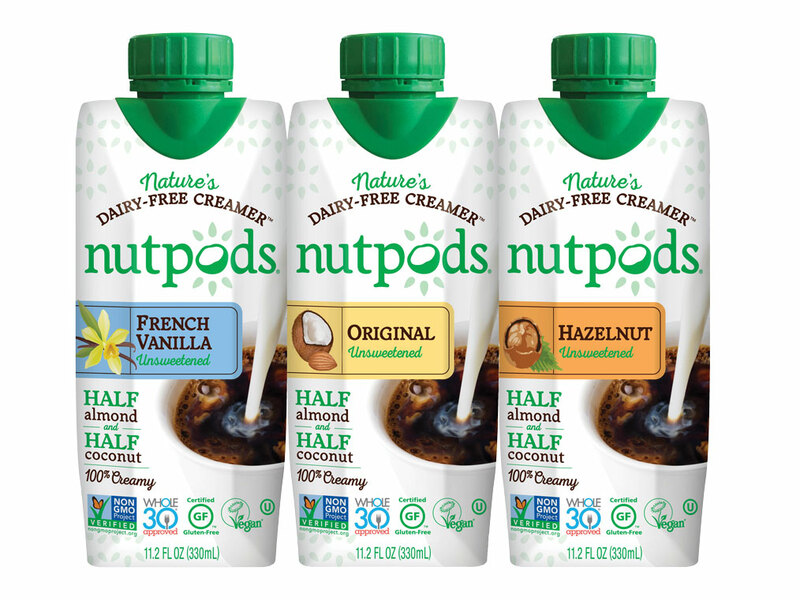 Containing only natural ingredients, Nutpods come in three flavors: French Vanilla, Original, and Hazelnut. Many creamers taste sweet, but come packed with artificial ingredients. 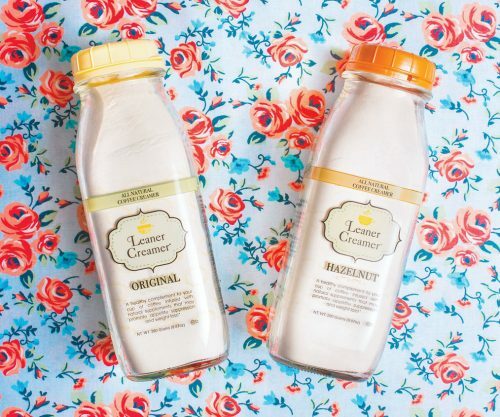 Leaner Creamer cuts out the dairy, gluten, and sugar to provide a creamer alternative made with natural ingredients, including coconut oil, hoodia, and citrus aurantium extract. Conveniently packaged in powdered form, Leaner Creamer is shelf-stable and stores safely at room temperature. What does sugar taste like without extensive processing? It just tastes like panela, the unrefined form of cane sugar popular in many coffee-producing regions. 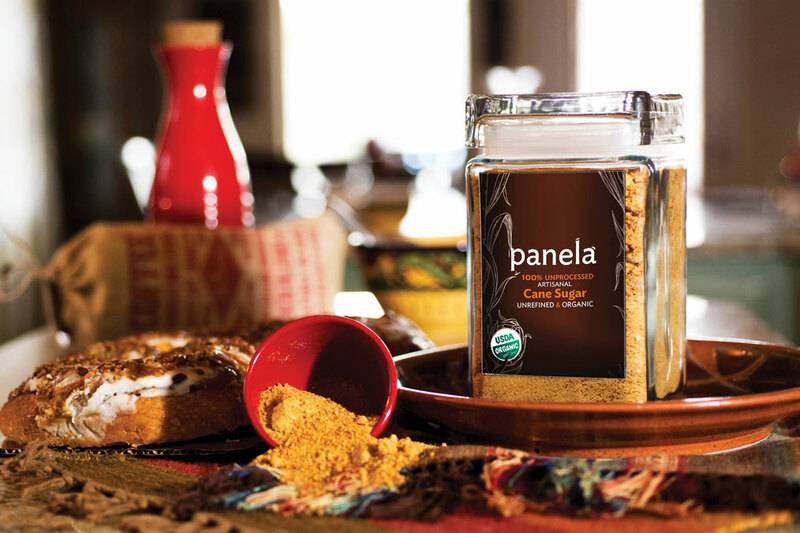 Just Panela cane sugar is minimally processed, leaving nutrients like magnesium, iron, calcium, manganese, and potassium. The hand-crafted sugar is available in a variety of bulk sizes; boxes of six-gram sachets will soon be available for purchase.